We ar e honored to announce that SEBMF has been recognized with Elite Status honors from the California Association of Physician Groups (CAPG) annual Standards of Excellence Survey. 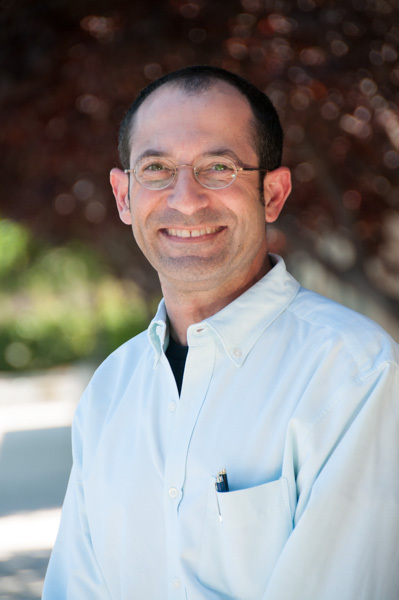 Congratulations to SEBMF pediatrician Richard Singer, M.D., who received the Sutter Medical Network’s Patient’s Choice Award. The award recognizes one primary care and one specialist in each region whose patients reported consistently high satisfaction with their care and their overall experience in 2014 Press Ganey surveys. “It means a lot to me to know that the families we take care of feel that we’re providing great care to their children,” says Dr. Singer. “This award is a reflection of the entire staff I work with including my fellow pediatricians Dr. Susan Adham and Dr. Lisa Hills who contribute so much to ensuring a positive patient experience.”Dr. Singer was identified by his patients as providing a quality and compassionate care experience—in a way that makes health care personal. 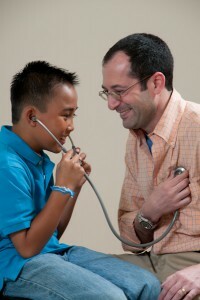 Dr. Singer practices in Antioch and Brentwood and has been with SEBMF since 2008. This is the third time he has received this award. During National Nurses Week (May 6 – 12), we celebrate our outstanding nurses, who collaborate every day with patients, families and colleagues to deliver outstanding care. In honor of Nurses Week, we are happy to showcase some of our outstanding East Bay nurses speaking about their chosen profession in our video below. Their passion for what they do shines brightly like the stars they are. You can watch them here. Dr. Arzhou Ahsan was featured on the cover of Oakland Magazine’s December 2013 issue. Nine SEBMF physicians were included in the East Bay’s Best Doctors listing. Congratulations to the following physicians for their inclusion in The Best Doctors in America 2013 database! Oakland Magazine has recognized these physicians as some of the East Bay’s best doctors. Inclusion in the database is based on a peer nomination process. Samantha Malm, M.D. was one of three East Bay Region physicians recently honored with a Sutter Medical Network (SMN) Quality Care Award. Dr. Malm received the honor for having the highest overall Quality Pay for Performance mean score compared to all other eligible family medicine clinicians in the Sutter East Bay Region. Sam Santoro, D.O., FACOG, was recently named to the Sutter Medical Network’s Executive Committee, expanding the East Bay’s leadership representation.